With gorgeous stately homes, and cosy country retreats, Cheshire is well-loved by city explorers and dedicated walkers. As a “black-and-white” county, it’s renowned for its charming half-timbered buildings, gorgeous period homes and classical buildings. Just 26 miles away from the city of Chester, our beautiful showroom is situated in the quaint town of Knutsford, and is well known for providing hoonest, reliable advice to Cheshire residents who are looking to invest in their property. Working with you, we can provide you with a solution to your home that is both aesthetically pleasing and practical. Our knowledge and experience of house styles and architecture gives you the confidence that we can provide you with the perfect windows and doors to your property. 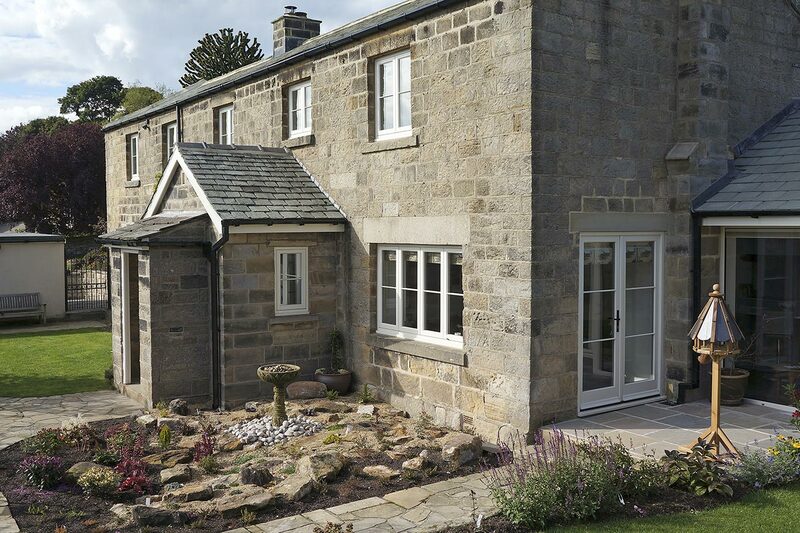 Whether you want to replace your sash windows or install a new set of patio doors, we have the expertise. Not only do our doors and windows add value to your property, but can cut down your energy bills and increase your security. 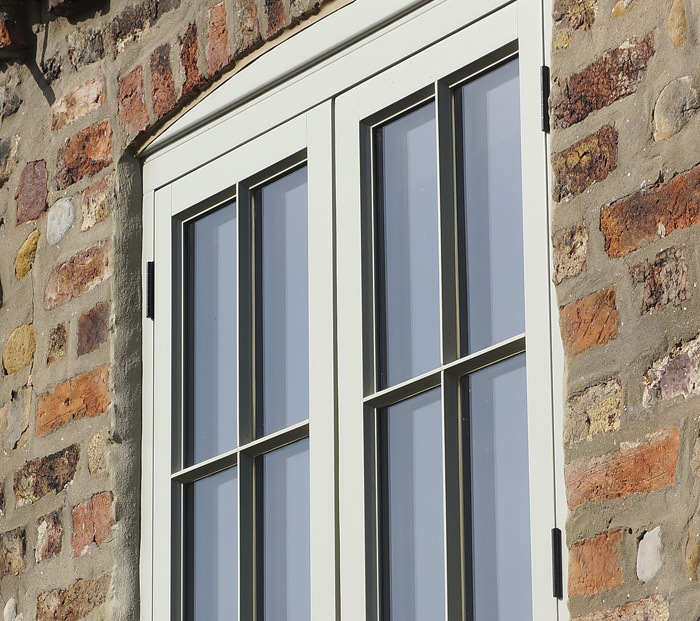 Manufactured from engineered timber, our products are designed to prevent twisting and warping, and are finished with a long-lasting microporous paint that protects your windows and doors against moisture damage. The proof is in the pudding, as all of our windows and doors have a full 30 years guarantee on their timber frames. The workmanship and glass have a 10 year warranty and the paint finish is guaranteed for 8 years against the need for redecoration. To find out more, visit our showroom on King Street in Knutsford or get in contact with us to discuss your requirements.